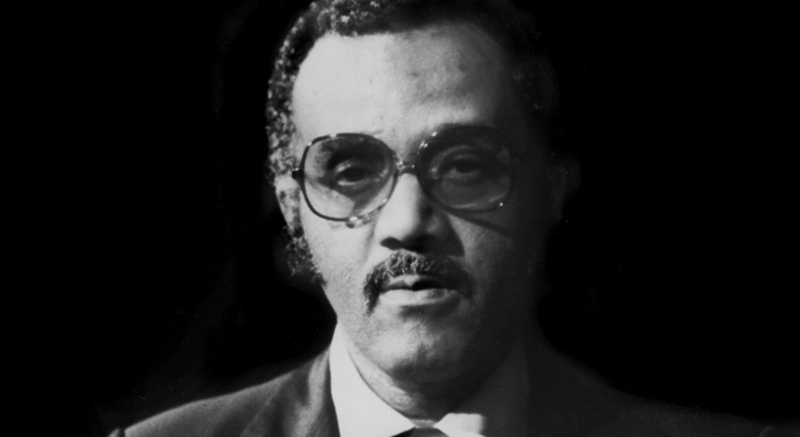 Harold McKinney (1928-2001) was a composer, pianist, band leader and jazz educator in the Detroit area. 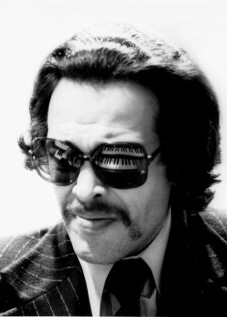 He combined a deep knowledge of classical music, with an early love of hard Bop. 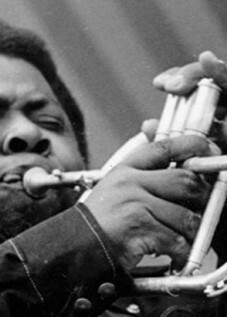 McKinney toured and played with many giants such as Charlie Parker, Stan Getz, Sonny Rollins, Chet Baker, Miles Davis, John Coltrane, Yusef Lateef and Kenny Burrell. 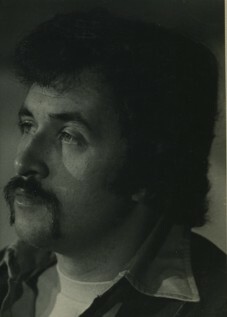 Along with Wendell Harrison, McKinney began the Tribe collective, a label, magazine and a creative outlook on urban self-determination. McKinney was a gifted synesthete who saw colors as sound and sound as colors. 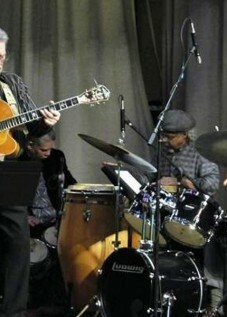 His finest accomplishment was the training and musical education he gave to generations of local students. “We have always had an open-door policy for our youth,” McKinney (said). “It’s this desire to pass it on, and after a while the self-fulfilling prophecy takes over, you know what I mean; the very idea that you have a reputation for something makes you want to live up to it.” Workshop composers James Semark and Charles Moore both came under McKinney’s guidance, and revered the World Stage Collective –an early influence and creative force in shaping the Artists Workshop.